I asked Max last night what he is most excited about when it comes to the new house. I thought he would say something along the lines of a new big boy room or a big backyard but he said, "I'm excited to eat taquitos in the new house." Ha ha I love that kid. We will be without internet for a few days. OH NOoooooo!! I'm kidding but really I'm not. So when that magical little internet box gets set up and we are slightly settled in I will be back to blogging. Best of luck with the move Lindsay! Congrats on the big move! Can't wait to see pics! 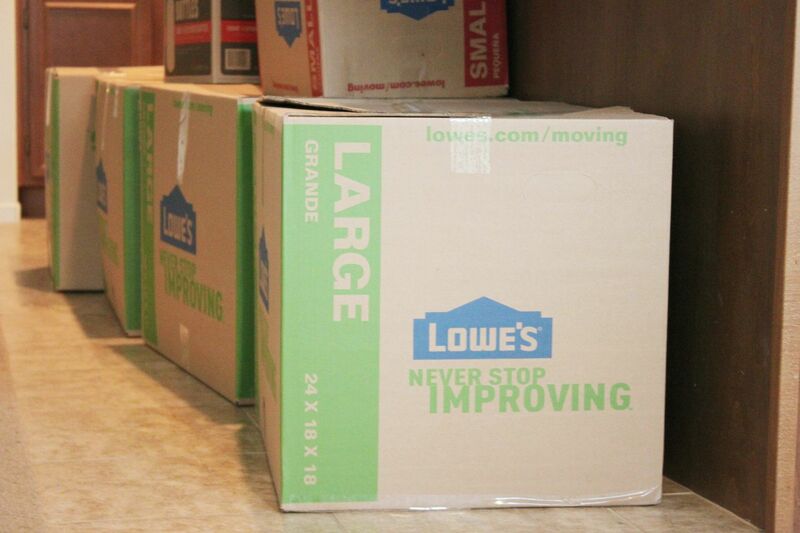 There's nothing like starting fresh and organized in a new house! Enjoy! oh moving day i understand that did it a little over a month ago. it is exciting and a bit sad at the same time. good luck with the moving, hope everything goes smoothly and everyone stays safe! Eeeeek, so exciting! And is it weird that now I'm obsessing over seeing your pendant lights? Seriously. Obsessing. I loathe moving too, but at the same time I get really anxious and excited to go explore the new beginning at the new hood. I think once all the packing, organizing, storage and finally unloading, are all too troublesome. However, all that hard work will definitely pay off once everyone has started settling in at the new house. Congratulations! I hope you like your new home! Best of luck! Enjoy your new house and don't forget to share pictures! Your post made me laugh! I hope Max is really happy to eat taquitos in the new house! Great taste of humor! Wish you all the best ! I hope you are feeling great in your new home! Take breaks.If you leave plenty of time to pack, you’ll be able to take regular breaks which can be essential to keep your sanity!